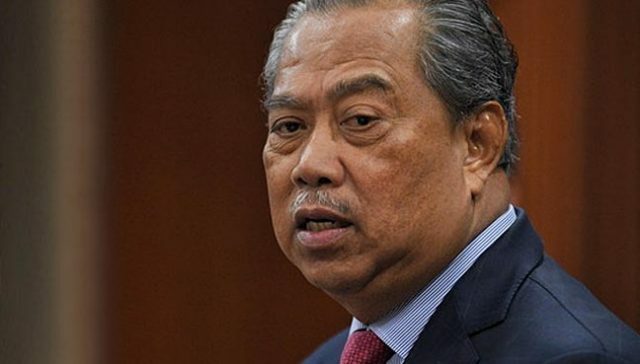 SEMENYIH: Home Affairs Minister Tan Sri Muhyiddin Yassin said today he had approved a recent working trip to Turkey by Inspector- General of Police Tan Sri Mohamad Fuzi Harun and several other top police officers. He said the trip was to enable the police officers to learn how to address online gambling tactics. 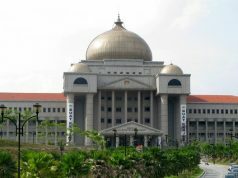 “Initially, I thought it was not proper (for the IGP to go on the trip) but after a closer examination, I gave the approval for him (Mohamad Fuzi) to go as well. “He has gone there to learn how to address online gambling from other countries. I feel it is important for the police to learn how to combat such activities,” he said during a visit to the 4th Battalion, General Operations Force, here. 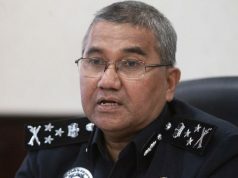 Last Sunday, a news portal reported that several top police officers, including the IGP, had gone to Turkey for personal purposes. 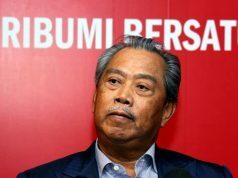 Today, Muhyiddin also visited and officially opened the new headquarters of the Prisons Department in Kajang. Previous article40 விழுக்காட்டிற்கும் மேலான பூச்சி இனங்கள் விரைவில் அழியக்கூடும், மனித இனத்திற்கு அபாயம்!